The years 1978 to 1985 were downtown Indy’s own Ice Age. A truly monumental tee for Christmas morning.  The Hoosierist: An Airplane Race at the Speedway? Fans will sit in the north vista as ground-hugging aircraft blast by at 200 miles per hour. A taste of the 51st Annual Strawberry Festival on Monument Circle. The most controversial display might surprise you. Radio stations set up booths and give away free stuff. Reindeer antlers! Everyone loves ping-pong. Indianapolis Colts tight end Dwayne Allen was spotted playing pick-up games hours before Monday Night Football in September.